1434 Jasper Cir, Sun Prairie, WI 53590 (#1847493) :: Nicole Charles & Associates, Inc. 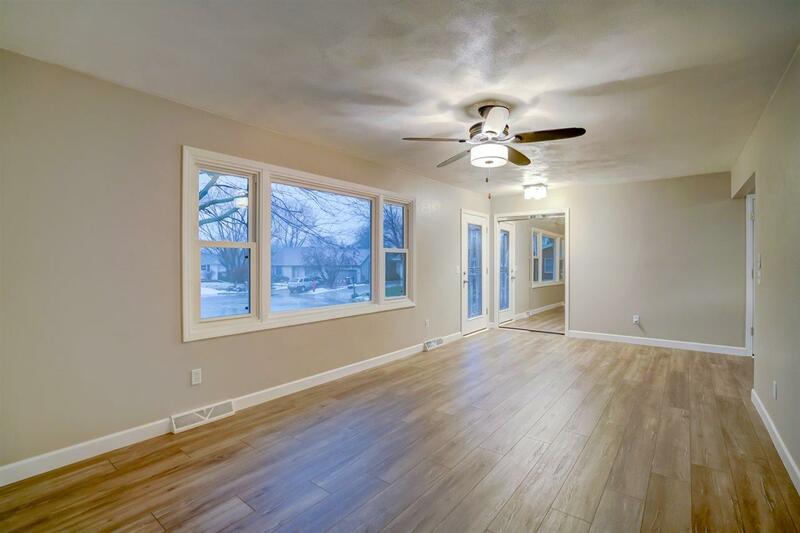 Located on a cul-de-sac one block from Sheehan Park, this home has been totally renovated for you to move right in! 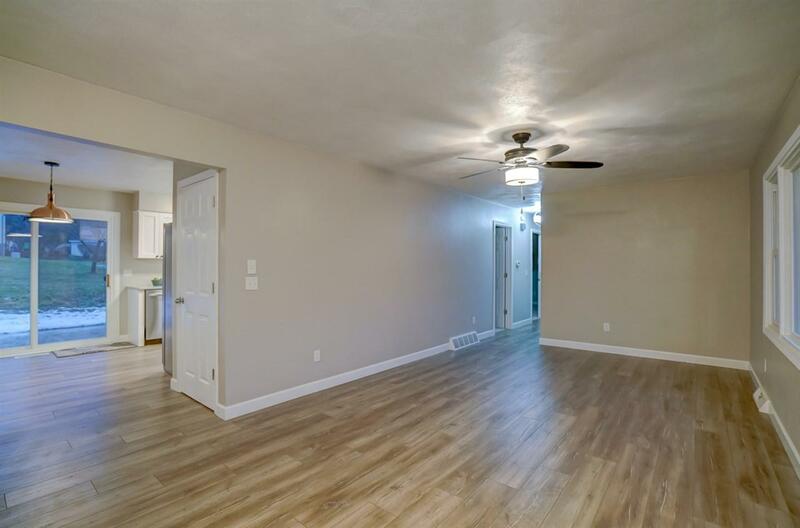 Fresh paint & new flooring throughout. 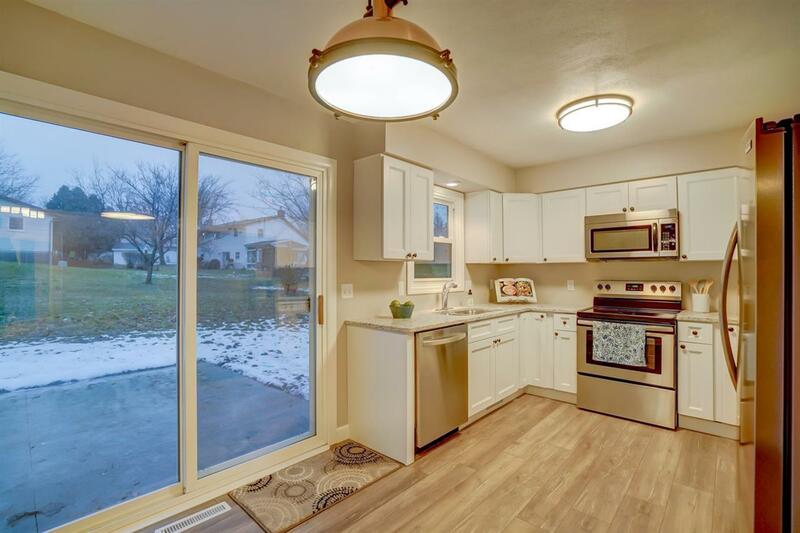 Kitchen is all new with white cabinets, granite counters, SS appliances & high-quality laminate flrs. Renovated bthrm includes double vanity, ceramic tile flr & new bathtub w/ tile surround. 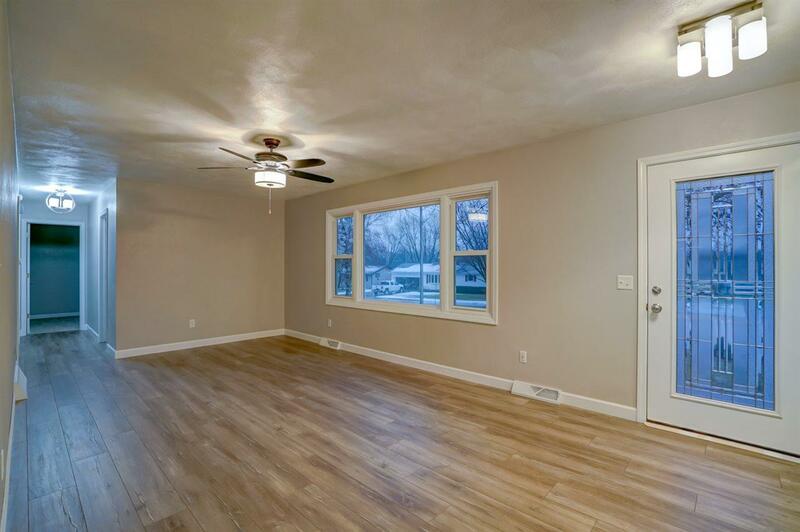 Refinished lower level has new walls, ceilings, lighting and carpet. Also new roof, stamped concrete patio, and garage door! Large attached 2 car garage with extra storage. One year UHP Elite home warranty included! Measurements are approx. Listing agent is a co-owner.